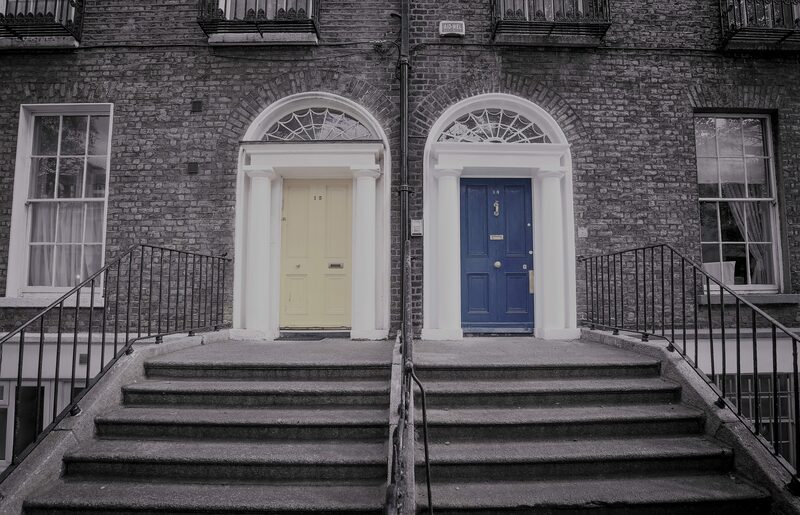 Home / Separation – a Binary Choice? Separation – a Binary Choice? Sometimes separation presents us with a binary choice: to open up to exploring what is not working in a current relationship or to walk away from it. Neither is an easy option. Each one offers unique challenges. Exploration only works if both partners are prepared to be honest and truthful – a risk difficult to take if trust is already eroded. It requires a certain amount of good will and belief that issues can be worked through and a state of connectedness restored with mutual effort. This is a decision to be taken separately and together. For most people walking away from a relationship isn’t easy. A bond, a shared history and a sense of shared identity must be left behind and a different process of exploration must be followed – the dissolution of intimate bonds, the beginning of a future where “we” is replaced by “I”, the emergence of a new “I” shaped by the relational experience and its ending. Sometimes this is a time of reclaiming a self lost in or toned down by coupledom. Sometimes it is time of acknowledging loss and transforming a self which only saw itself as part of “us” into a strong and self-directed “I”. These are difficult choices and it is not surprising that substances and unhelpful coping behaviors are preferred instead. When this happens, I think, there is a part of us that knows that this is not a viable path in the long term, because the real situation, the set of circumstances and issues remain temporarily suspended, but still unresolved.